Clemència Peris men wedding rings have an appealing and masculine design. 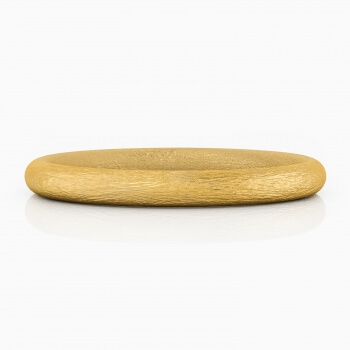 Their raw material quality and its finishes make perfect wedding rings. 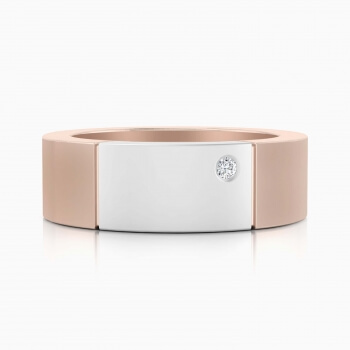 In this collection you can find different styles of wedding rings in white gold, yellow gold and even in pink gold. Men classic wedding ring, in yellow gold, half reed style. 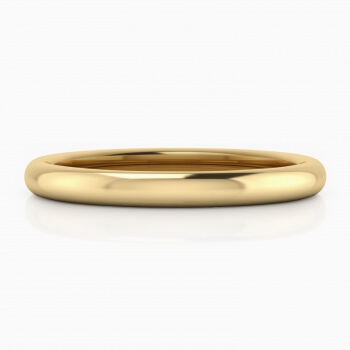 Rounded wedding ring in yellow gold, for him. 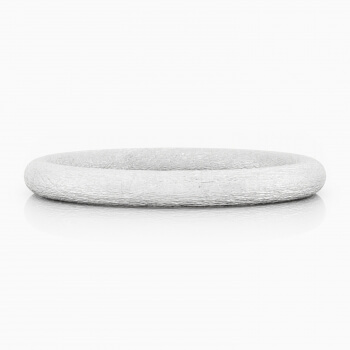 Rounded wedding ring in white gold, for him. from 625,57 €	532,40 € IVA inc.